Has your in-ground pool fallen into disrepair after several seasons of neglect? Is the plaster peeling? Has it cracked, or do you just feel like giving your swimming hole a face lift? Whatever the case, contact Ventura Pools. From plaster repairs to heavy-duty structural alterations, we’re the certified team of pool contractors you can count on. Call (805) 914-3151 for a quote on our services today. There are many reasons to reach out to your local pool contractor. Maybe you’ve spotted a cracked tile, or the pool’s filtration system isn’t quite working as it should. For others, they might feel like their once-beautiful pool has fallen behind the times. After all, in these fickle times it only takes a few years for an object to go from looking chic to cheap. Whether your pool problems are major or minor, you need a team of pool remodelers you can count on. 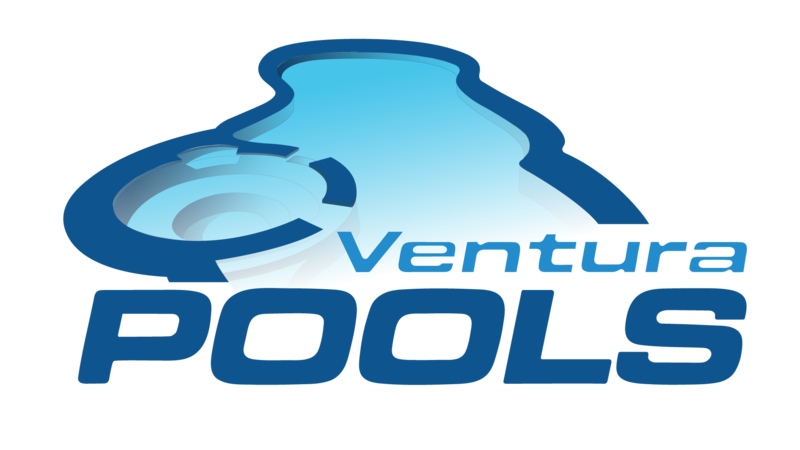 Not just ones with the flashiest website or signage, but the ones with the experience and certification needed to give you peace of mind––that’s where Ventura Pools comes in. Family-owned and with over forty years of combined professional experience, we are proud holders of California C-53 and C-35 Swimming Pool/Spa and Plaster Contractor licenses. Not only that, but all our services come with extended warranties. Between that and the high praise of our longtime clients, what more reassurance could any homeowner possibly need? Call us today to request our services. We look forward to hearing from you. Your pool is more than just a hole in the ground. Much like a home remodeling project, there is a lot of preliminary work to be done before we transform your pool. First things first, Ventura Pools will always perform a thorough inspection of your pool. We will examine your pool itself, the filters, pumps, , other equipment, and also the pool deck. We’ll examine the surrounding landscape, hardscape, and take a close look at your property’s drainage system. Familiarizing ourselves with your property allows us to develop a customized plan of attack for your property. After we’ve gathered all the information we need from your pool, we’ll get to work on revitalizing your in-ground pool. The remodeling process is different from one client to the next. 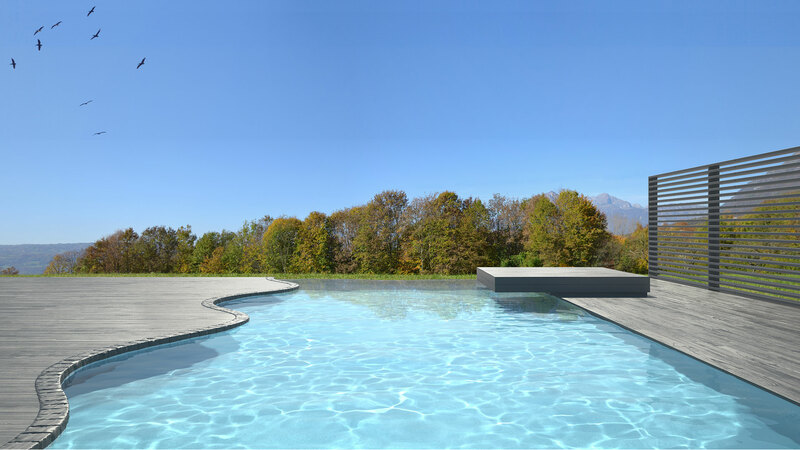 Some pool owners might want to alter the shape of their pool, whereas others might want to add a quartz finish or pebble surface to their pool. Is the plaster of your pool cracked? Has it fallen out of step with the times? Contact the certified pool remodelers at Ventura Pools today for a no-obligation consultation.